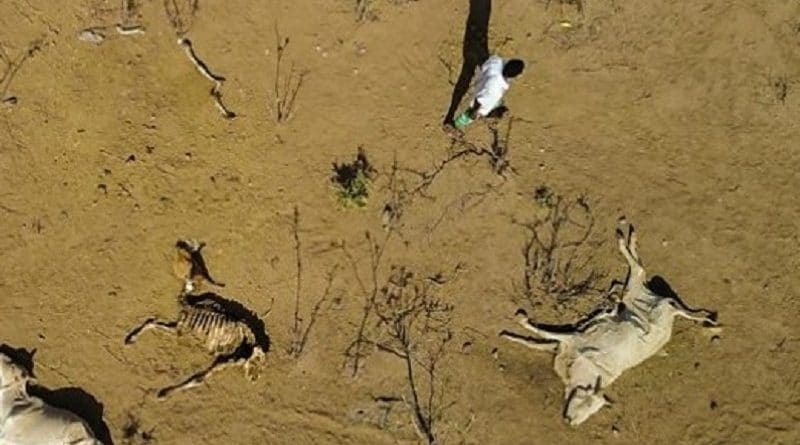 Monday’s report from climate experts says that if global temperatures rise by more than 1.5C it could be disastrous for the continent. 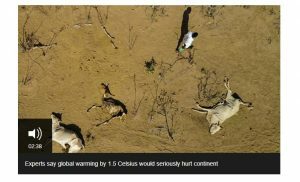 Their dramatic report on keeping that rise below 1.5C says the world is now completely off track, heading instead towards 3C. 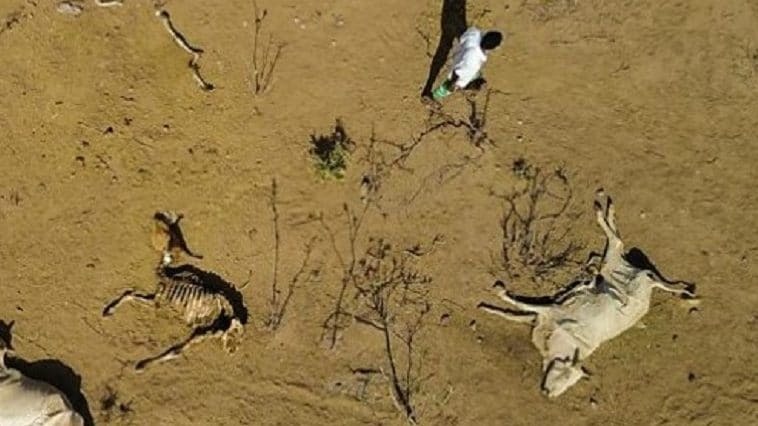 Chukwumerije Okereke, climate professor at the University of Reading, says Africa would be hit badly even though it contributes relatively little to climate change.